& from Belgium / België / Belgique including Houffalize. 10. How Long You Wanna Live, Anyway? 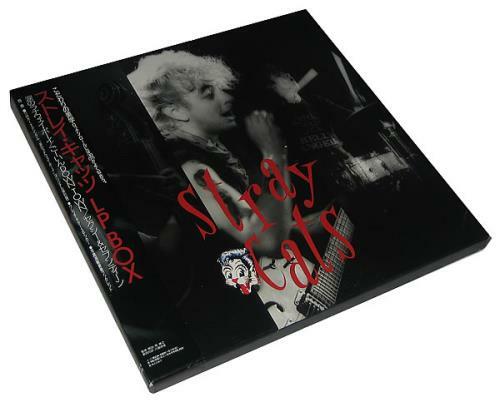 Product Information Stray Cats LP Box Japan Vinyl Box Set.